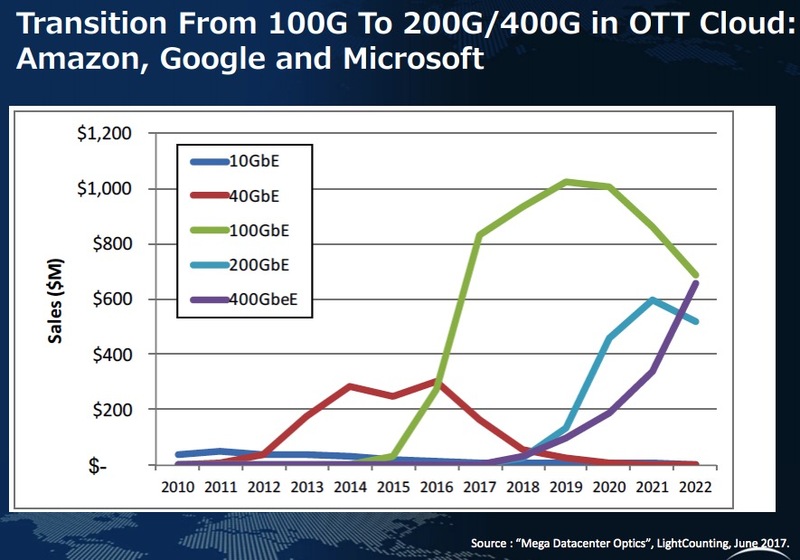 Based on Dell’Oro Group report, the Crossover Points of 40G to 400G Ethernet switching will be at the end of year 2019, and the Crossover Point of 100G to 400G Ethernet switching is at the mid of year 2010. 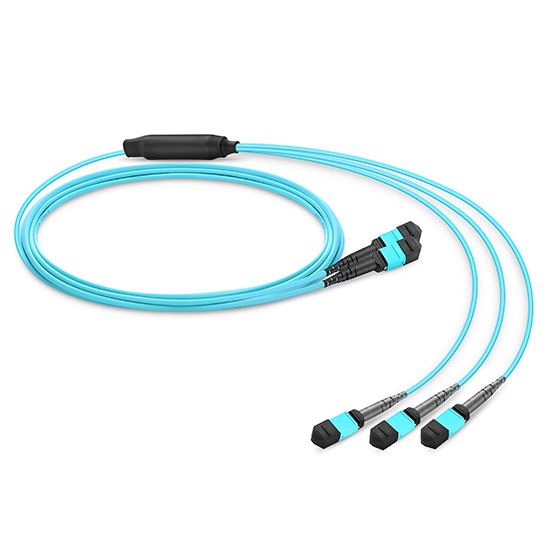 Before we move to the era of 400G, Understanding the impact of these new 400G PMDs on cabling and connectivity is critical to data center managers when faced with the decision of migrating from 100G to 400G. 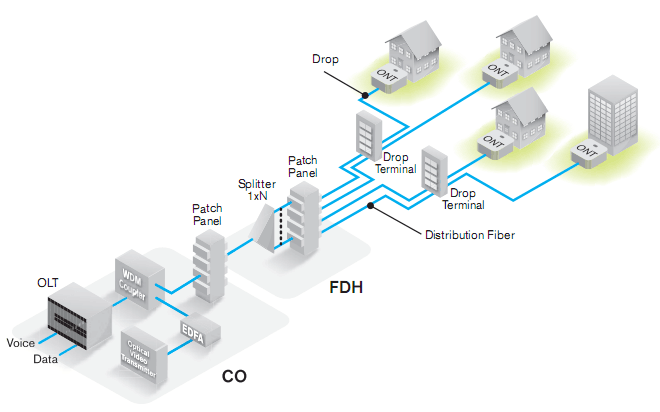 In the multimode installed base, the biggest difference between 100G and 400G modules in the increase in total number of fibers. This can be managed in a structured cabling environment, but it is not a seamless migration from 100G to 400G. 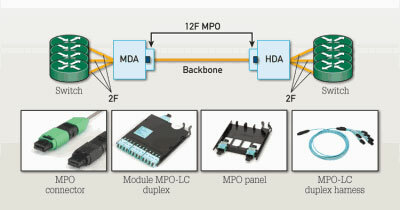 For single mode transmission system, most of the duplex-LC and MPO based architecture that is deployed at 100G should serve for 400G – if the 400G PMDs channel loss budget is met. 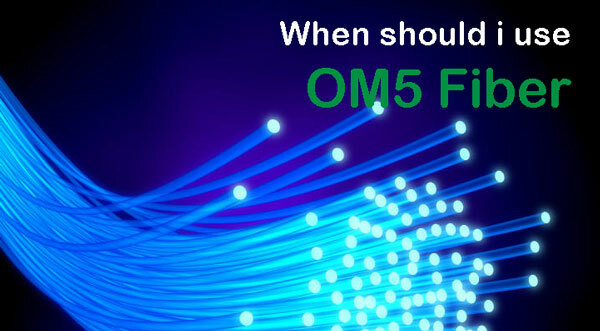 The main concern at 400G would be the back reflection due to the concerns with optical PAM4 modulation at 25GBaud and above, and the resulting mode partition interference. 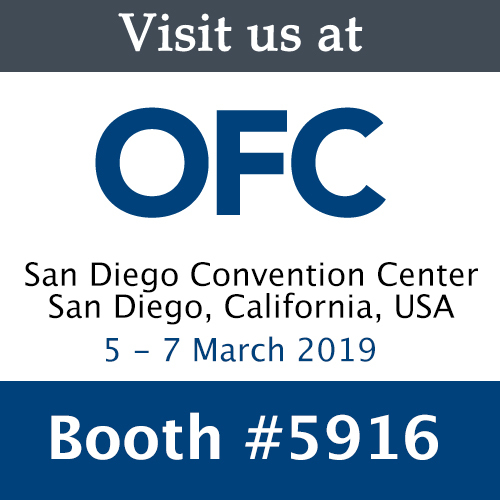 The following table summarizes the different 400G options reach and their corresponding channel loss budgets and reflectance requirements. **With 4 connections between transmitter and receiver.